We provide a safe and positive outlet for your dog's energy through stimulating exercise and personalized attention. 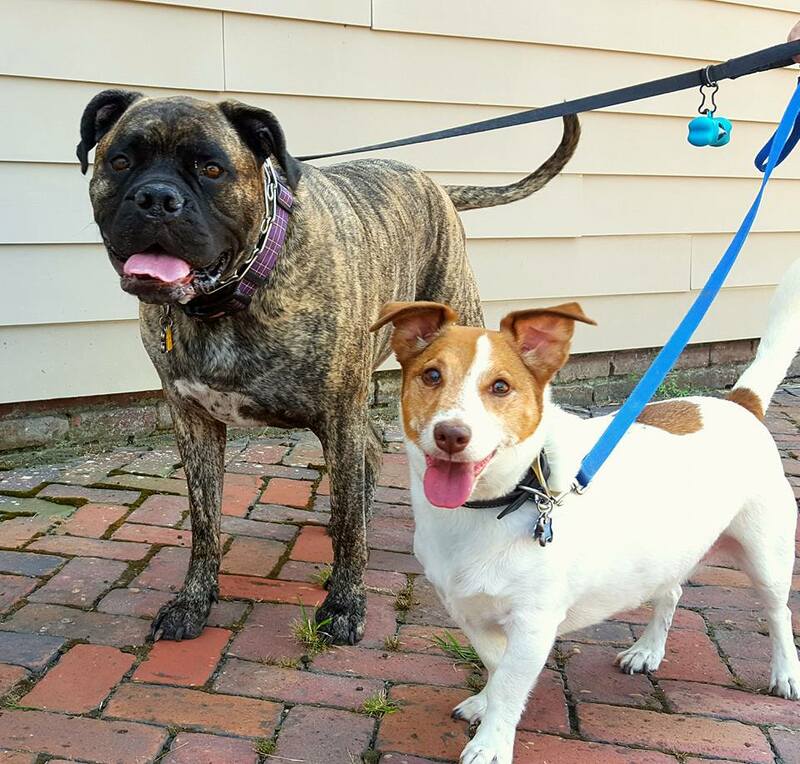 Our company operates in the Greater Richmond area and offers mid-day walks, nature hikes, and pet sitting services. Lady hides from the heat. Happy Easter, from all of us at River City, and Bagheera, Olly, Burleigh, and Kona. Shout out to Judy for these gorgeous photos! New Teammate, Lucy, really goes the extra mile! Check out this beautiful collage she made on her first week. Can you tell we love what we do? Thanks, Lucy Hartman! 30 minute walks Monday - Friday! 15 minute visits - great for puppies! 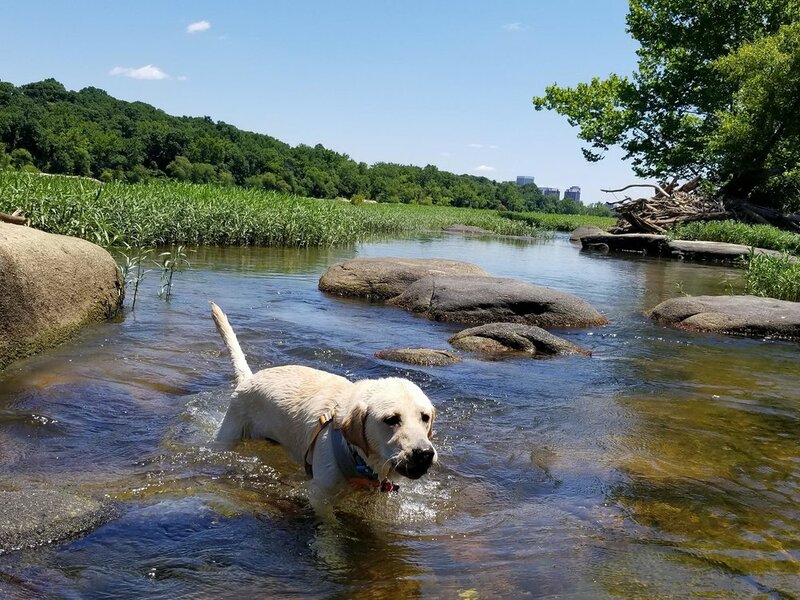 Longer hikes to the river or to the dog park! 30 minute visits that include feeding, and some TLC while you are out of town! Contact the River City Team today to set up a complimentary meet & greet with your pet! Thank you for contacting River City Dog Excursions! We will get back to you as soon as possible.